Welcome to The Real Estate Game! 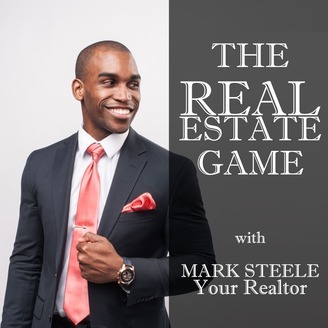 In this podcast we'll share with you the good, the bad, the ugly, and what Mark Steele, your host and real estate Broker, has learned over the years to help his clients win in this big real estate game. Mark has been a real estate Broker for several years, and has had the opportunity to coach 60+ new and experienced realtors, and run a real estate brokerage as a Broker of Record/Managing Broker. 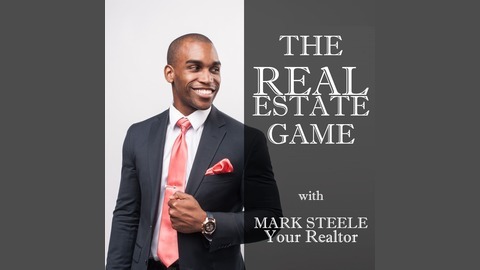 Part of why I wanted to launch this podcast was because there is a lot of misinformation out there, and a lot of the realtors Mark has connected with have been very self-interested. We have all seen a lot of gimmicks, and a lot of misdirection, but Mark Steele will give you the truth, and nothing but the truth. Your credit score is going to be one of the foundational pieces of information a traditional mortgage lender will consider when deciding to approve or reject your application. Make sure you know where you stand, and how to stand higher! What is the Minimum Downpayment I Can Make? Should I Rent or Buy My Next Home? FAF | What Do Entrepreneurs Need to Apply for Mortgages?